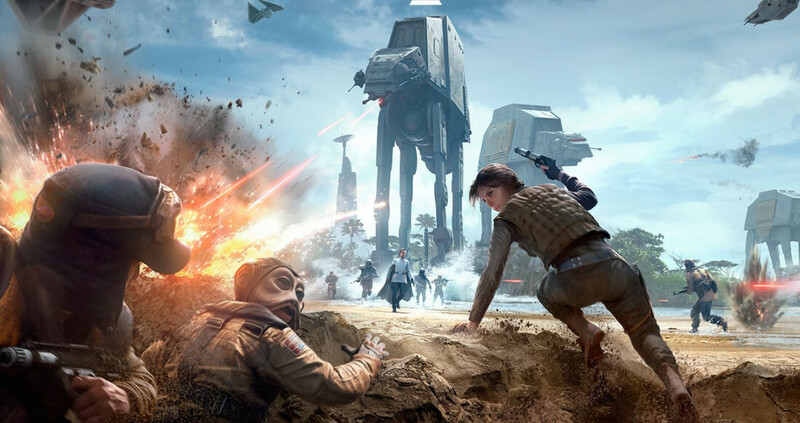 Despite shipping 14 million copies, Star Wars: Battlefront released to a number of mixed reviews back in 2015. While there were plenty of critics and players who praised the game, an equal number (sometimes more, according to aggregation sites) were disappointed by its shallowness and the lack of a single-player campaign. But in its recent earnings report, EA said the game’s sequel would address these shortcomings. CEO Andrew Wilson confirmed that a “bigger” Star War: Battlefront 2 is coming out in holiday 2017. Dice is developing the game alongside Criterion Games - the company responsible for the Burnout series - and EA’s Motive Studios. Wilson said there would be more locations, heroes, and characters available from across the franchise, though the first game’s Rogue One: Scarif expansion already adds some content from another era of Star Wars. SW: Battlefront 2’s multiplayer mode will also be getting an upgrade, with more game modes and, hopefully, a lot more depth.